“Pathways to Zero Carbon Edinburgh” is the start for wider projects/ activities in collaboration with different local organisations. The ZCB notes on each technology are taken from the display boards on the ZCB trail at CAT. 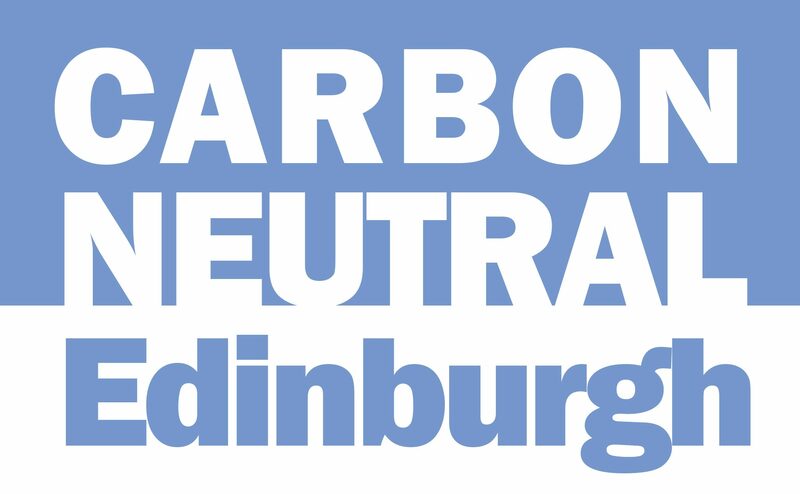 “The Edinburgh Sustainable Development Partnership welcomes the work of Transition Edinburgh and its contribution to a more sustainable city through the zero carbon Edinburgh project”. Friends of the Earth Edinburgh http://www.foe-edinburgh.org.uk Friends of the Earth Edinburgh fully support a pathway to carbon zero. We have engaged the council in regards to cleaner buses and a low emission zone to improve the air quality. A cleaner city means stopping its carbon use. We have engaged community food projects who are transforming communities in more sustainable ways of consuming and transporting food. Lastly a transition to green industry is what the city and its residents need.